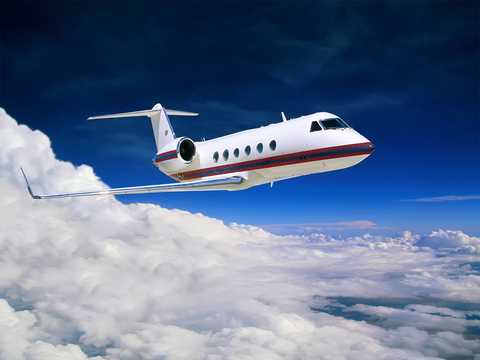 Flying Experience (Bombardier Challenger 300 Edition) - Learn and Become Airplane Pilot. 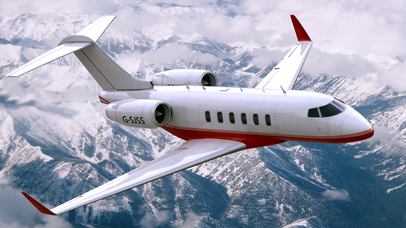 Fly one of the most versatile aircraft in the world; the Bombardier Challenger 300. 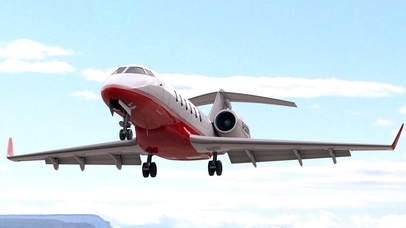 Explore the various regional environments, build up your flying skills and enhance your experience further. Flying Experience (Bombardier Challenger 300 Edition) offers the latest in next-gen high console quality graphics with ultimate accurate touch inputs, plane motions and movements. Experience the most perfect flight representation developed directly for your iOS device. 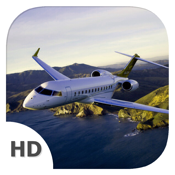 If you liked Flying Experience (Bombardier Challenger 300 Edition), we love hearing from you, so send us your feedback and improvements and we will try to implement all new features into updates. So please, feel free to contact us to give your feedback!